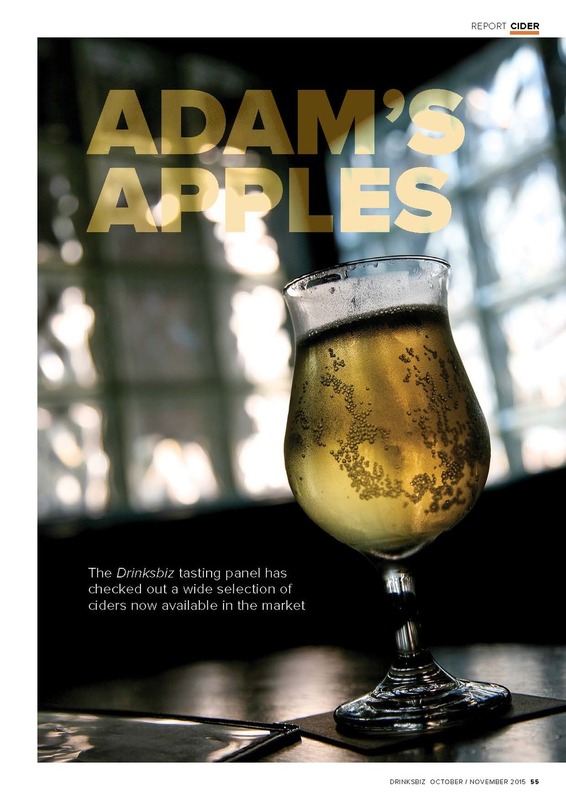 Cider’s popularity is eating into the drinks market globally and in New Zealand, which is experiencing an explosion of brand growth, as featured in the latest issue of Drinksbiz. 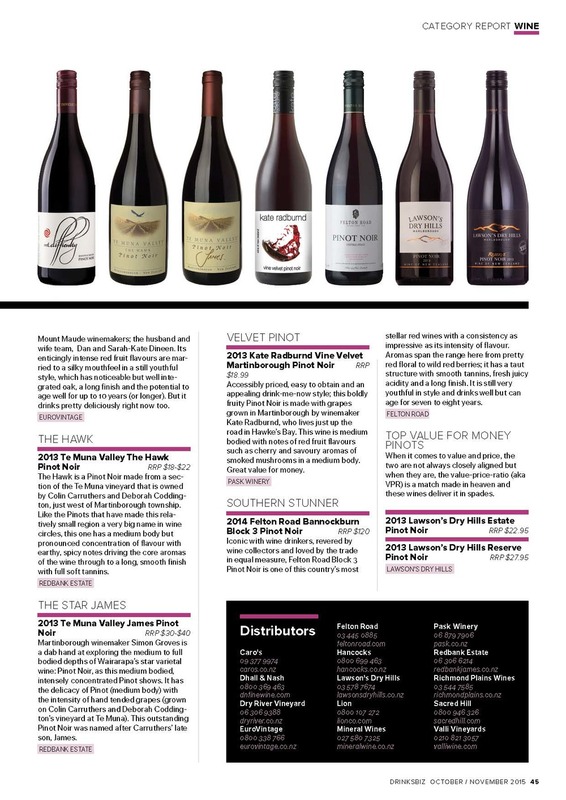 Where do the best New Zealand Pinot Noirs come from? 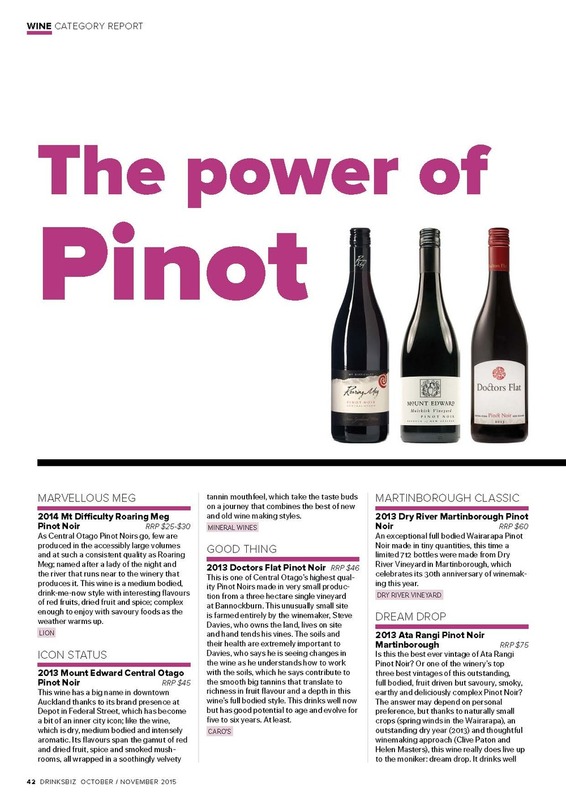 Central Otago, North Canterbury, Marlborough and the Wairarapa all have great strengths with this thin skinned, medium bodied, exceptionally flavoursome red wine du jour; read Joelle Thomson’s selection of top Pinot Noirs in our new issue. 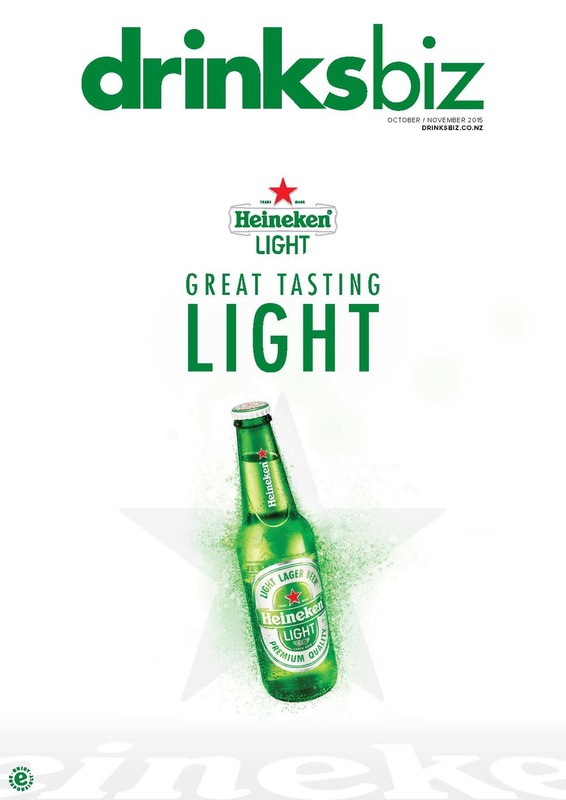 Summer is coming and, with it, a bunch of new brews made in a wide range of styles, in large volume and craft production methods.